BUT what to take in the BAG for 1 YEAR or MORE? This should also be the question you are asking. Seems little space but is not. You’ll learn to be practical and to choose the indispensable and at the end you will understand how it can facilitate your life. The bag will be almost your home during the trip. It should be practical, comfortable and of good quality. Don’t skimp on this part. The backpack is for man or woman? 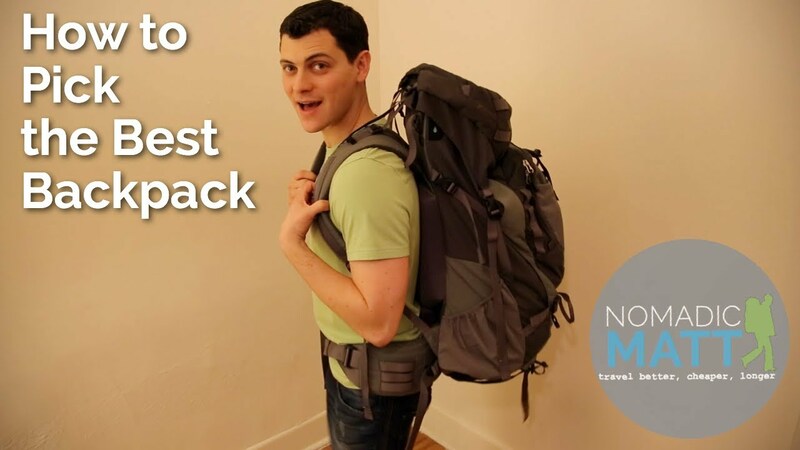 You want to take your backpack inside the flight or will dispatch? You want to travel light? 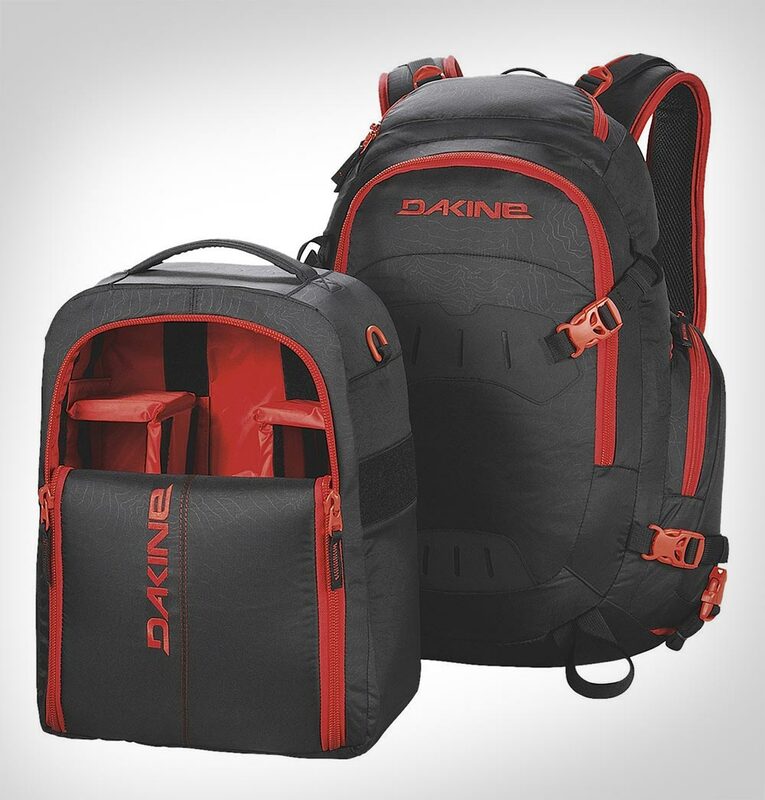 Do you intend to do trekking with your backpack or camp? You will travel only in summer or in winter too? 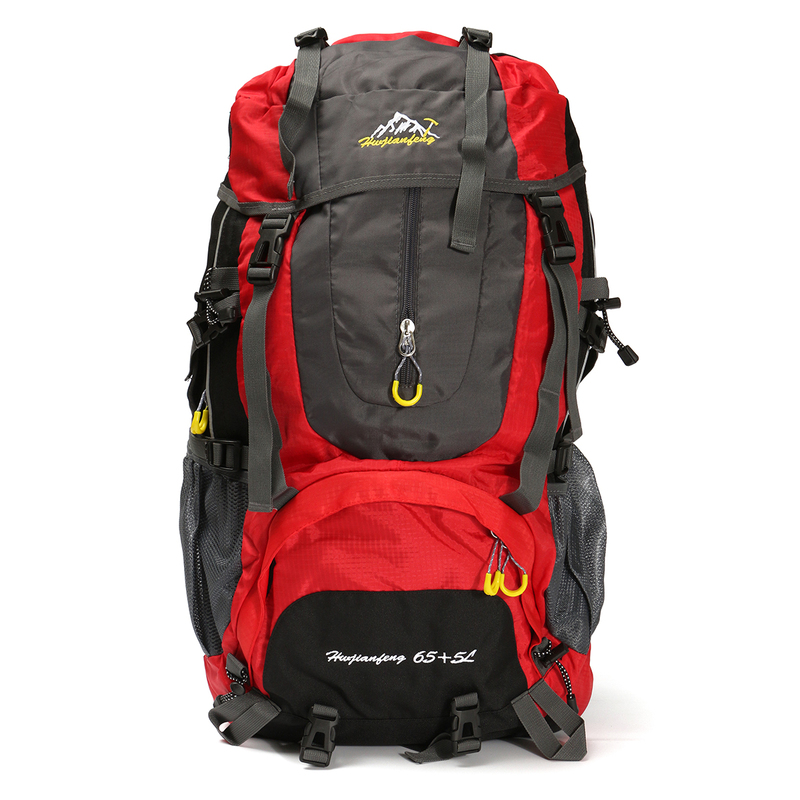 Thinking about these questions helps to define the size of the backpack that you need and the model. The table at Internetdict.com can guide you how to choose size. As for the ideal model is to visit a store and try different options to see which you like better. That choice is very personal. 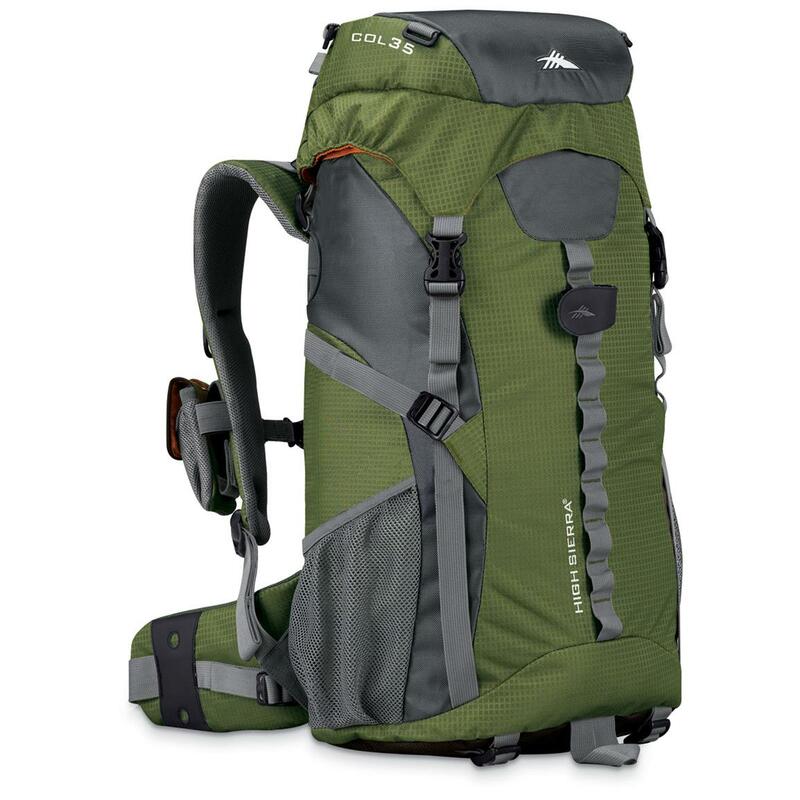 The bag of our trip was the Deuter Air Contact, which is very good, but if I were to buy another would consider seriously an Osprey. NOTE: If you are purchasing your bag out of Brazil, remember to ask how does the warranty and if it can be done from anywhere in the world. And remember to use the guarantee you need to keep the receipt. We put down a full checklist that carrying in his backpack, considering a trip focusing on summer. It may seem a bit scary so little clothing for a year, but we guarantee that is good enough. Also along the journey your clothes can be worn well and you end up trading for new clothes. So if control! Try not to leave with more than 12 pounds. If you need to buy something during the trip you will have space to store in your bag. And you can be sure that you will want to purchase something along the way. Leave room. The bag of lazy – is that traveler who doesn’t want to worry about washing your own clothes during the trip and takes all the dirty clothes in the laundry every 12/15 days. 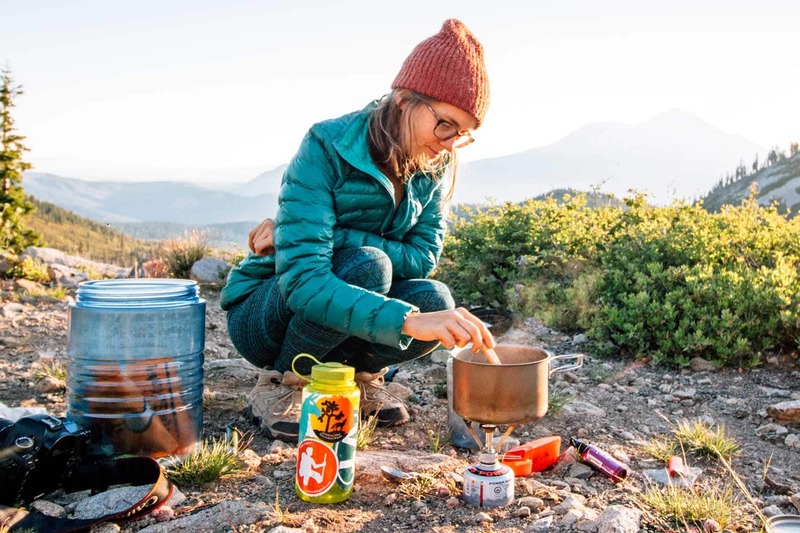 The practical light backpack – is the one who likes to travel light, with very little thing and wash their own clothes almost daily. A lot of people ask about blue jeans. We found pierced! It’s heavy, takes up a lot of space in the trunk, it takes to dry and if it absorbs a lot of water. But if you want to live your life on the road can be a great option for social events. Time to pack think always in practice clothes. 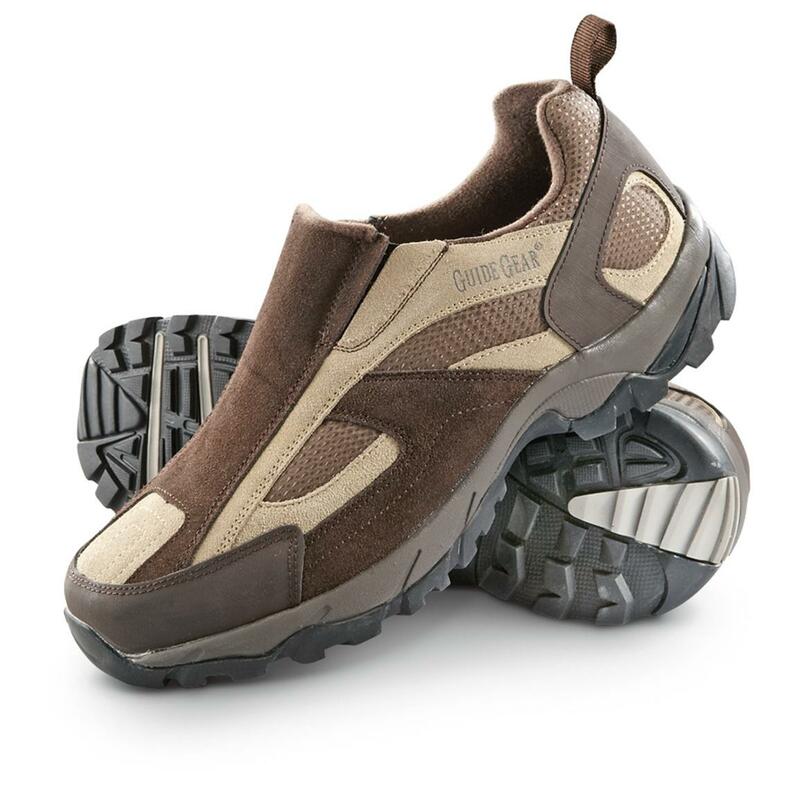 The shops of trekking have specialized clothing, super cool design, practical and modern. 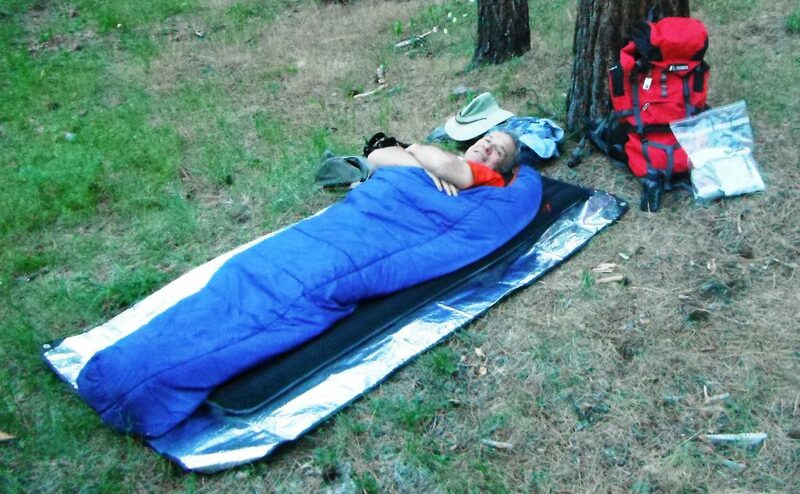 If you intend to camp prepare to leave with well over 12 pounds, because the equipment for camping will tell pounds more easily. Don’t forget the drugstore kit and first aid kit. See the list of what to consider in the category about travel health. 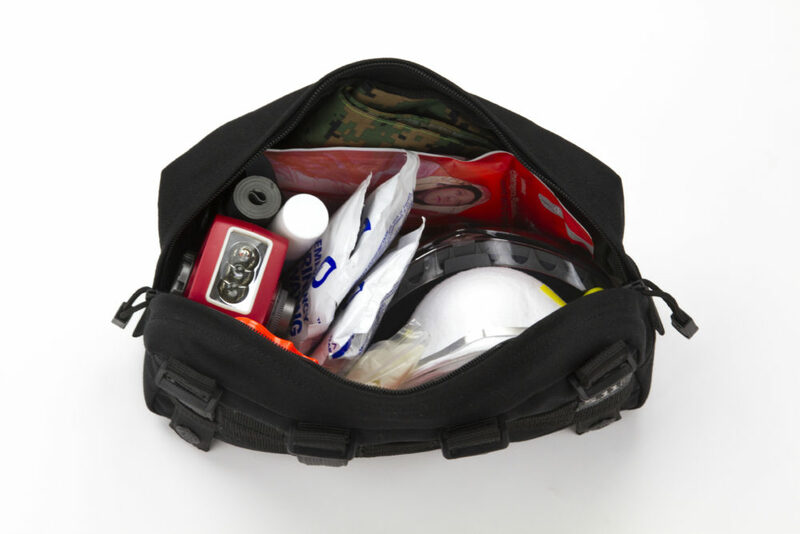 For your valuables and important documents ideally bring everything into a small backpack (better known as attack backpack), you can also use the day to walk and short treks. A backpack between 25-30 litres must be sufficient. Ours was a Osprey 26 l with special pocket for the computer, which was great. If you intend to use that bag every day, consider a with breathers on the back, which allows the passage of air. She is perfect to prevent the sweat on the back during the heat and long walks. There is no perfect bag, people have different needs. The most important thing is to be practical and travel light. Be sure to read the posts of this chapter with more interesting tips than to take on her trip. Also read the next chapters and we will take all your questions. Is there any doubt that we still can’t answer? So leave a comment down below the page and contribute to improve the content. Let’s set the record straight. To your question may be the question of other travelers. Collaborate!